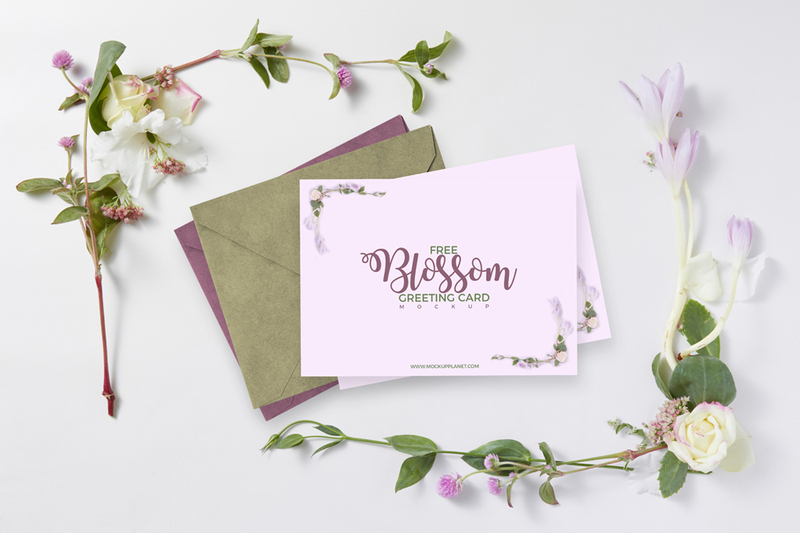 Give your greeting card designs a fabulous look by using this Free Blossom Greeting Card Mockup PSD Template. This awesome and flawless mockup is designed and provided by mockup planet. Get your desire result by placing your design in smart-object layer. So, keep watching our daily free mockup PSD template.